Annette Riccuiti was familiar with cryotherapy through strength and conditioning coaches she's worked with in the past. But she never tried it until this year. Annette wanted relief from always being sore after working out. In addition, she wanted relief from nagging injuries from her days as a basketball player at Villanova University. She discovered Revivify and decided to give cryotherapy a try. "At first I was nervous," Annette told us. "I thought it be so cold it would be unbearable. But it wasn't nearly as bad as I assumed it would be. After the session I felt energized the whole day and slept amazingly that night." She was so convinced of cryotherapy's benefits she signed up for our Unlimited Monthly Package. 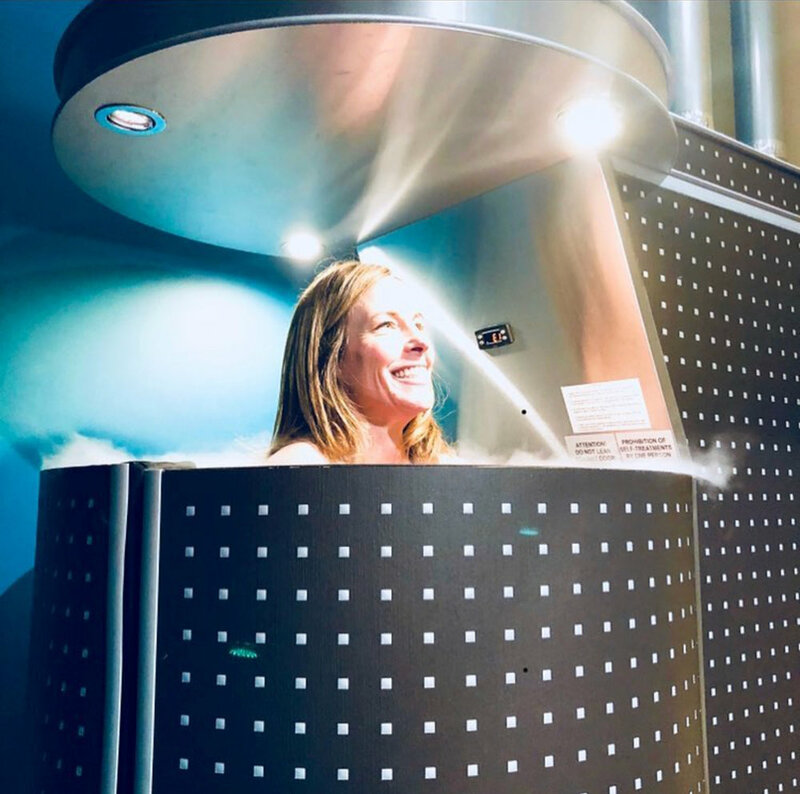 Annette also mentioned that since making regular cryotherapy as a part of her lifestyle, she has been able to recover a lot quicker from workout. After completing the Brooklyn Half Marathon this spring she was not even sore afterwards.